Univ of California Irvine Welcomes Nat’l Registry of Exonerations !! 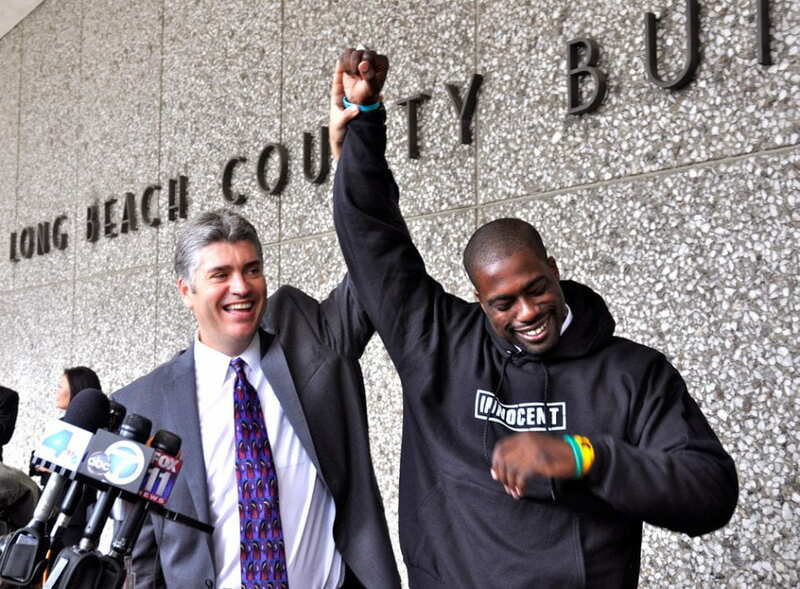 California Innocence Project Director Justin Brooks and exoneree Brian Banks in 2012. Irvine, Calif., March 14, 2017 — The University of California, Irvine Newkirk Center for Science & Society is now the institutional home for the National Registry of Exonerations, the internationally recognized repository of information and research on exonerations of innocent defendants convicted of crimes in the U.S. This entry was posted in Uncategorized and tagged National Registry of Exonerations, wrongful convictions. Bookmark the permalink.